bf loves the nissin noodle here for its homely feel, i just like to laugh at the 4.88 price tag for instant noodle. buts its really not too bad! 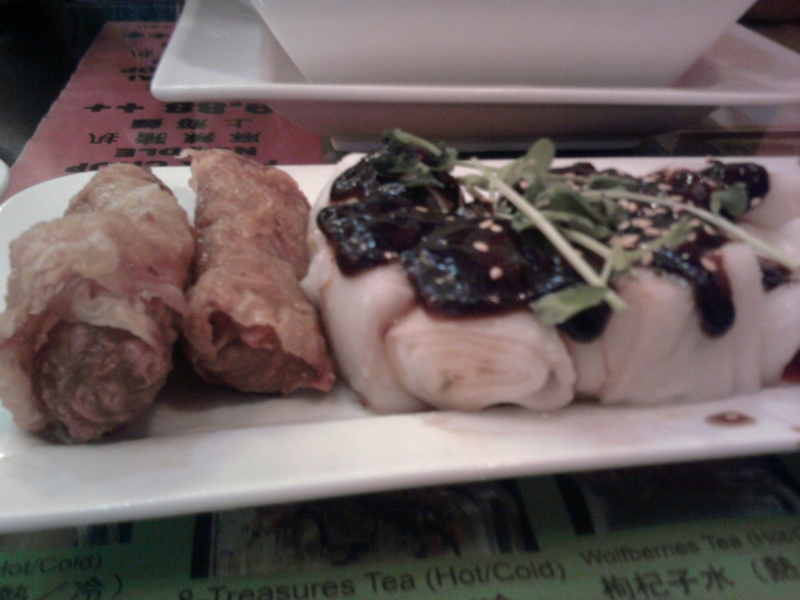 ordered the CCF (chee cheong fun) this time round, was quite disappointed. 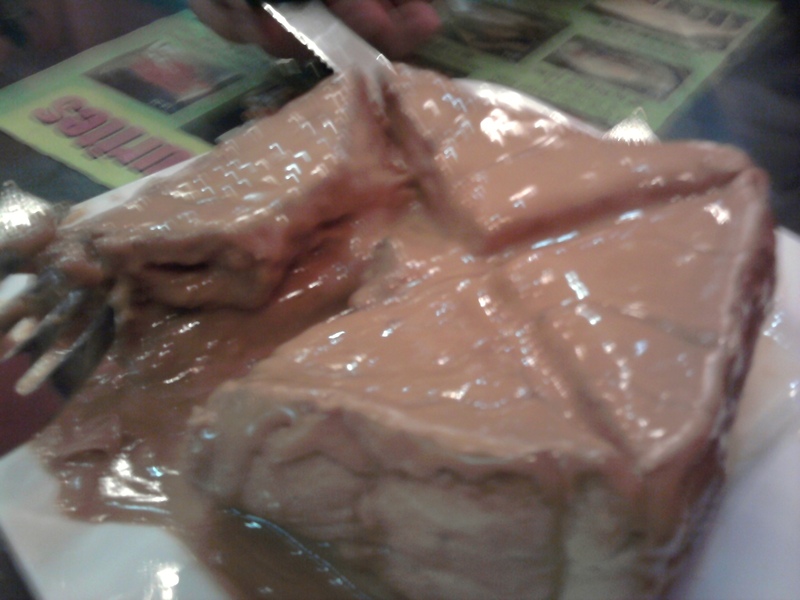 the accompanying fried beancurd was out of this world oily, and the CCF rather hard. saving grace was the yummy black sauce and tau cheow chilli available. love the peanut toast. 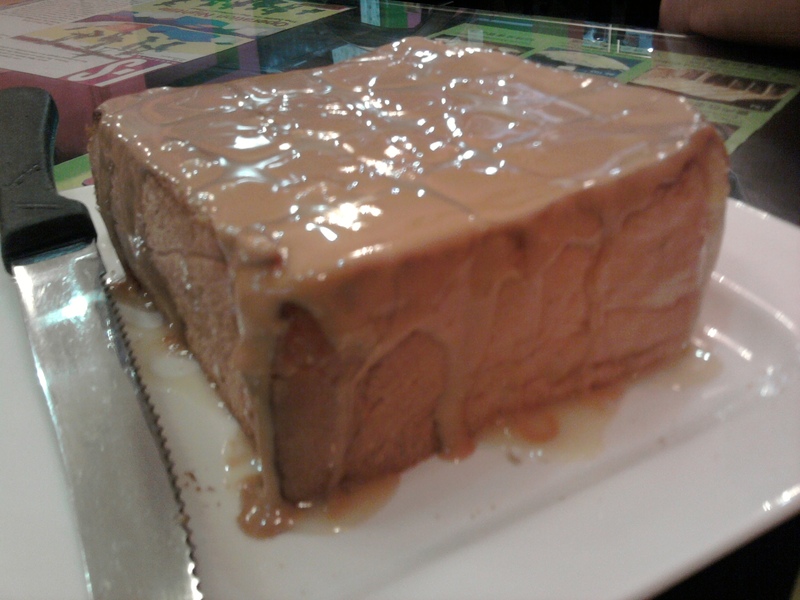 looks harmless, but when you slice through the bread, a mountain of peanut butter surges out and..its..wow. sticky, gooey and exactly what a peanut butter toast should be! whiteblanko has not favorited any reviews yet. whiteblanko is not sharing his/her name at this moment. whiteblanko is a female yebber. the grilled fish with spanish rice looks realllyyy good! will try that next time (: thanks for photos! sounds great! i was just looking for a steamboat to go to (: thanks! it looks great but servings look really small! my friends and i going BKK mid Jan 09, situation there OK?